Get more involved with your kids in a way that puts the fun first. It’s like play with a purpose, but better. Kids here do their best and have fun doing it! 2. IF THE UNIFORM SEEMS BIG AT FIRST, DON’T WORRY. They grow into it, literally and otherwise. Cub Scouts grow in more ways than one. 3. 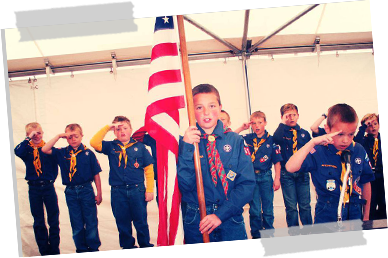 CUB SCOUTS WAS FOUNDED ON THE TRADITION OF HAVING A BLAST. The things Cub Scouts do are the things kids love. 4. THE CUB SCOUT SIGN SHOWS EVERYONE THEY’RE LISTENING. Also, kids think it’s cool. We do, too. That’s the Cub Scout motto. Kids are pretty amazed at what they can achieve when they try, but we knew they could do it all along. 6. A SCOUT IS CLEAN, BUT ISN’T AFRAID TO GET DIRTY. Cub Scouts are active. They get elbows deep in projects and games. That’s as it should be. There’s a lot of play, but we do other things, too. 9. MOSTLY, THIS IS ABOUT HAVING FUN. Cub Scouts get a chance to try things and see places that they normally wouldn’t. 10. 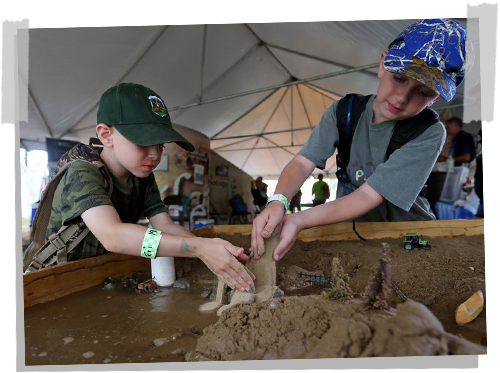 CUB SCOUTS ARE PREPARED IN A WAY THAT OTHER KIDS JUST AREN’T. The whole program is full of skills that help kids learn to be prepared. 11. CUB SCOUTS IS FUN, BUT IT’S NOT ALWAYS EASY. The program is meant to challenge kids to do their best. They’ll learn a lot about themselves along the way. 12. THE CUB SCOUT HELPS THE PACK GO, AND THE PACK HELPS THE CUB SCOUT GROW. There’s strength in numbers, and Cub Scout Packs that get outside together always have a good time. KIDS WANT TO DO THEIR BEST. The Cub Scouts gives them every opportunity to learn and grow. It’s educational. It’s healthy. It’s fun. You should try it. 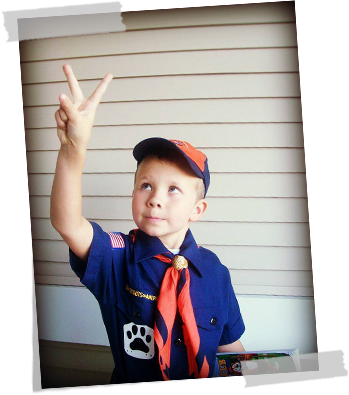 FIND OUT WHAT CUB SCOUTING IS ALL ABOUT. 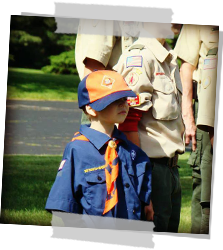 Click to learn more about our Pack 151! Or email us at join.pack151@gmail.com for more info.